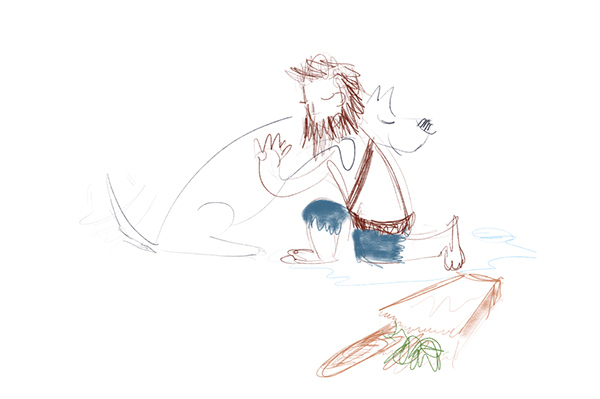 so when you leave, even for a few minutes to do an errand, go to work or to the gym, for your dog feels like months have passed. 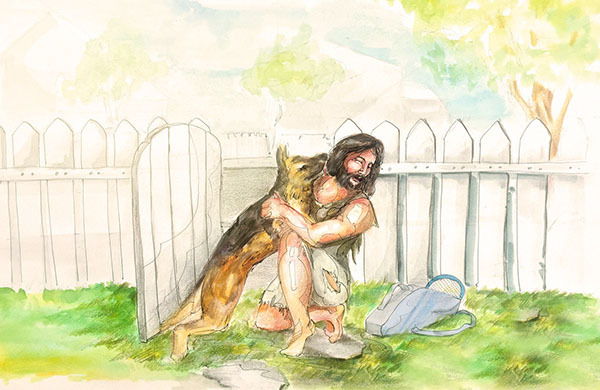 That insight lead to a simple but powerful truth: nobody in the whole world misses you like your dog... and that's why we love them. 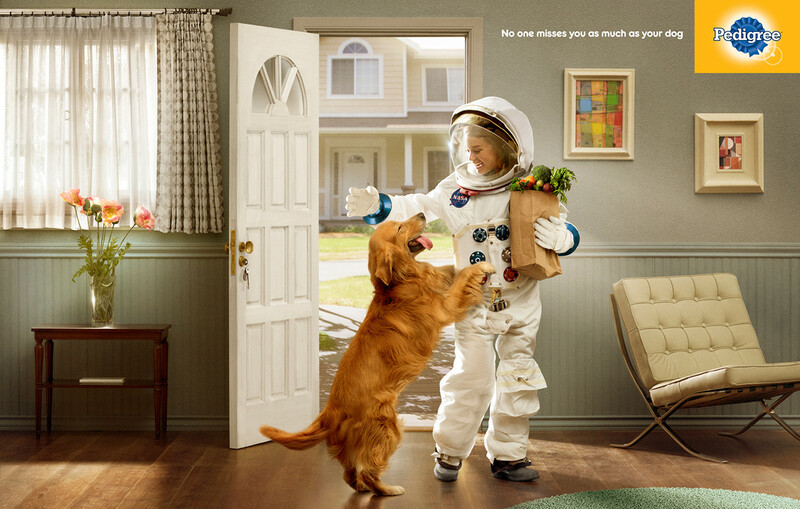 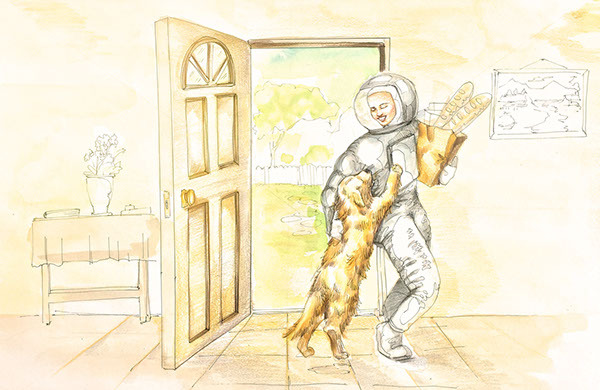 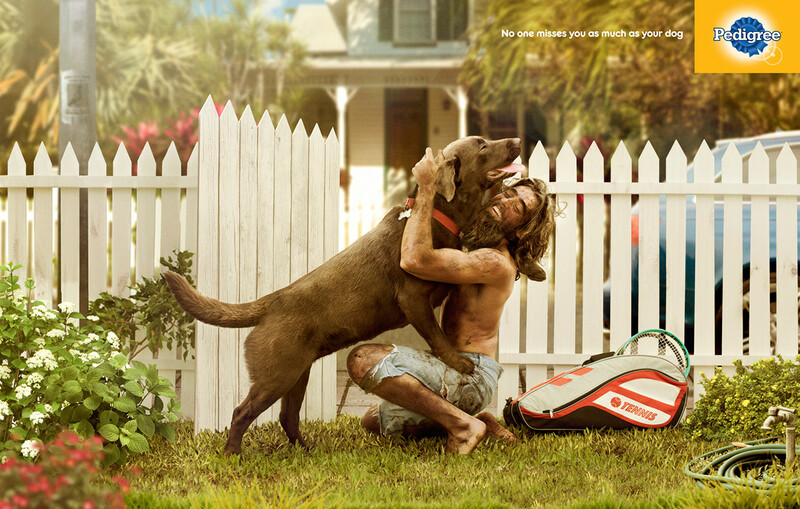 Pedigree: No one misses you as much as your dog.